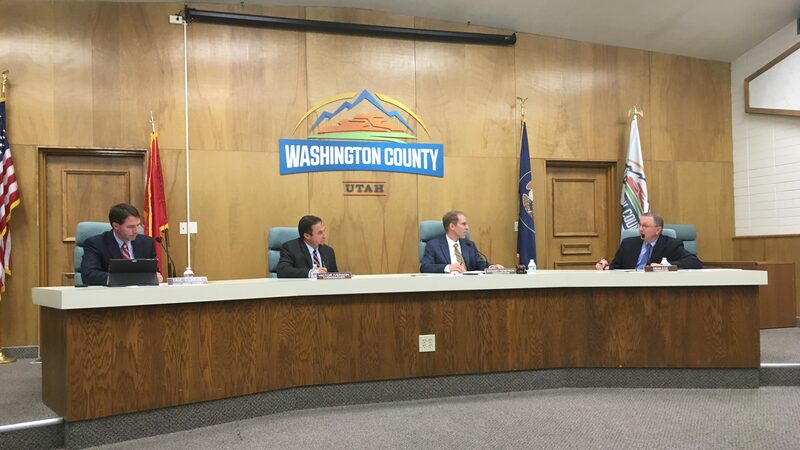 ST. GEORGE — The Washington County Commission approved the appropriation of thousands of dollars to organizations to help bring more tourists to southwestern Utah. The decision was made Tuesday at the County Commission Meeting, which was attended by many representatives of the nonprofit and for-profit organizations receiving funds from the county. 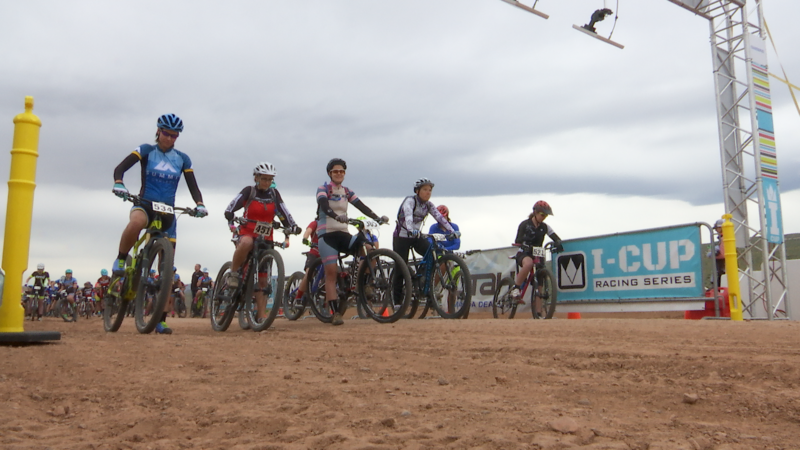 The county gave $37,000 to nine different for-profit entities, including the Colorado City Music Festival, Zion Canyon Music Festival, Red Rock Rampage, the True Grit Epic mountain bike race and others. All of the money invested in the organizations have events in Washington County that help bring tourism dollars to the area, commissioner Dean Cox said at the meeting. The money is used for advertising and marketing for events. The money allocated to the organizations is only reimbursed to them after receipts for advertising are brought back to the county, Cox said. The events will bring much more cash to the county than they’re allocating to the organizations for advertising, according to the economic impact studies completed by Washington County Tourism Advisory Board. The total amount of economic impact dollars on Washington County after all of the events hosted by all of the for-profit organizations receiving money from the county is projected to be about $3.5 million. For example, the county is appropriating $7,000 to the Oil Painters of America, which is planning on holding an exhibition in Washington County. People visiting the Oil Painters for America exhibitions will stay in hotels, go shopping and use restaurants, which results in an estimated $686,000 economic impact to Washington County, according to the county’s study. 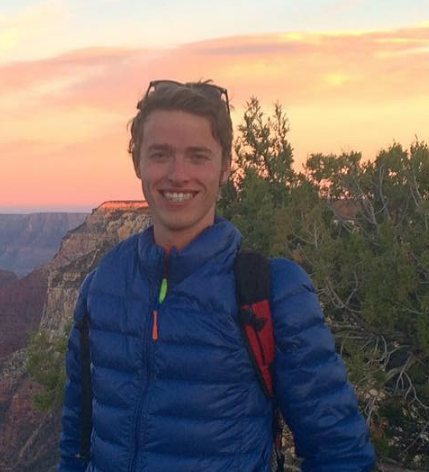 There was a public hearing at the County Commission meeting before the commissioners unanimously approved the resolution, but the only member of the public who spoke about the funds was Tom Bennett, founder of the Colorado City Music Festival. 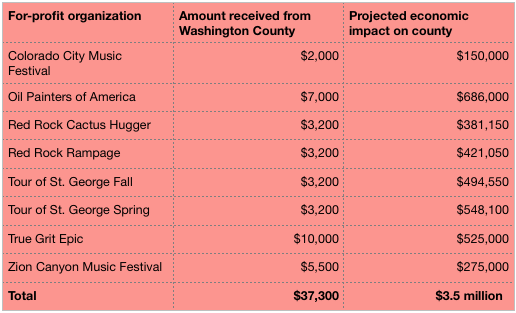 The third annual Colorado City Music Festival will take place in Hildale in April 2019 and will bring an economic impact of $150,000 to Washington County, according to their study. The county also allocated funds for the same purpose to nonprofit organizations, like Huntsman World Senior Games, Silver Reef Museum and the Docutah International Film Festival. The only for-profit organization that did not receive money from the county after requesting $50,000 was Sand Hollow Resort, which hosted the Professor of Rock live concert earlier this month. Sand Hollow Resort didn’t receive funding from the county because “it did not provide enough information to establish the likely tourism impact,” according to the economic impact study. What about the schools, the children? Yes some laws need to be changed, but these are real dollars that could be used to lessen the load for taxpayers. Last time I looked, there was no shortage of tourists. A little uneasy about taxpayer money going to for-profit organizations. By definition, you simply add to their profit. How about the county subsidize every for-profit in the entire county? They bring in plenty of dollars to the economy, including wages? Why is the county subsidizing for-profits? If they are profitable, why do they need a subsidy? Hmmmm.. sounds like somebody has been bought eh ? This seems incredibly corrupt! 1.) We all pay taxes. 2.) We all Do Not benefit from tourism. As a matter of fact, as others have commented, we have enough tourists as it is! Anyone tried driving down state street in Hurricane lately? It’s a never ending stream of visitors. Enough already. These commission ties to tourist industries which benefit from this need some very thorough journalistic investigation. This stinks. Everything around here’s a money grab now. Growing up I always looked forward to the city parades and events but it seems like everything focuses more on getting people to spend money rather than coming together as a community. Parades are filled with advertisements instead of floats, even vehicles with for sale signs, it’s pathetic. How does giving this money to for-profit businesses really benefit the people that live here? I wish the city council would put a bit more effort into making St. George more appealing for the people that live here instead of catering to the tourism aspect. Making the locals happy is the best thing you can do for tourism.